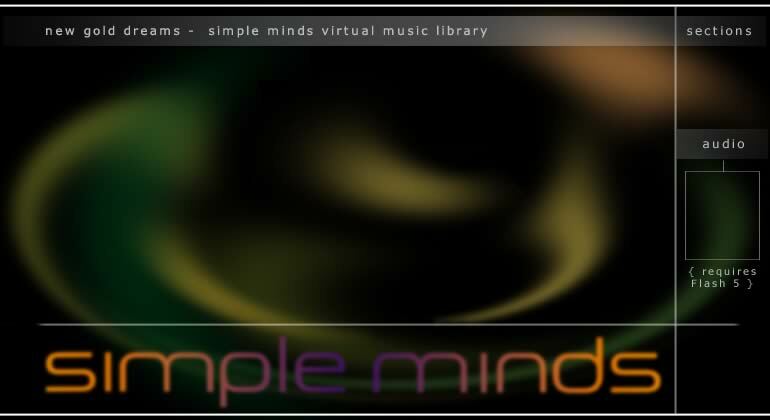 The idea of this website is to freely share Simple Minds live recordings. This goes for broadcasts and audience recordings only. But I neither fulfill specific requests, nor do I promise to update the site on a regular basis. However, if you have any questions or site suggestions, please feel free to write to the address given below.